Britain’s Bradley Wiggins (Team Sky) placed second in Wednesday’s individual time trial stage in the Tour of Andalusia, Spain. 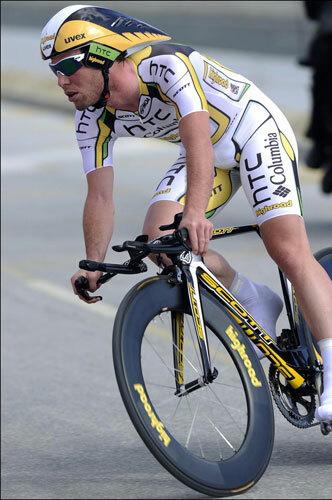 Alex Rasmussen (Saxo Bank) took the stage win ahead of Wiggins, with Tony Martin (HTC-Columbia) in third. Wiggins was just five seconds adrift of Madison world champion Rasmussen, who covered the 10.9km route in 12 minutes and 59 seconds. “It was my first time trial of the year and my second time on the time trial bike this year, so it was a pretty good result for me to go out and do a performance like that,” Wiggins told Cycling Weekly. Wiggins’ compatriot and Sky team-mate Steve Cummings put in a solid ride to finish 14th. 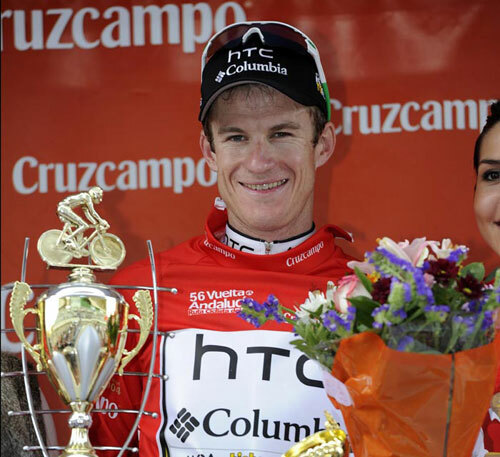 Former time trial world champion Michael Rogers (HTC-Columbia) came fourth and moved into pole position in the overall classification with one stage remaining in the five-day race. 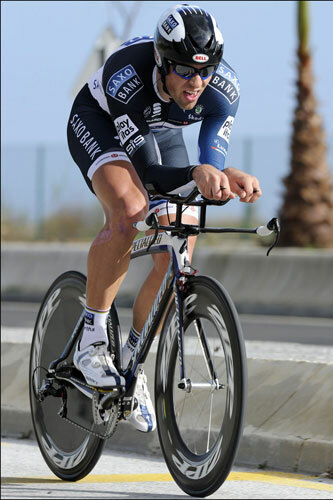 Rogers is optimistic about his chances although his overall advantage is just 21 seconds and the final stage of Andalusia on Thursday, from Torrox to Antequera, is a tough one with the first climb, a 12 kilometre ascent, coming after just 100 metres of racing. A third category lump follows immmediately afterwards, although the biggest challenge of the day will be the Puerto de El Torcal, a first category climb with its summit 46 kilometres from the finish – uphill again in the centre of Antequera.